500,000 unemployed veterans. Let us take a minute to think about the sheer magnitude of 500,000. According to the White House, each year the military separates between 240,000 and 360,000 service members. The core problem is that the vast majority of separated veterans is unprepared to enter the civilian workforce and civilian employers struggle to find pipelines for skilled and vetted veterans. Enter CivCom, a veteran-run nonprofit founded by veteran Yulee Newsome with the unapologetically audacious goal of eliminating all new cases of veterans' unemployment by 2021. How? By getting every military family a job before they leave the military. There are many potential causes of veteran unemployment, some of which are poor health, employer discrimination, skills mismatch, or a very long drawn out job-search. Did you know that unemployment and underemployment of military spouses not only affects individual families, but also costs the U.S. economy $710M to $1B a year? Veterans' unemployment is a problem that affects families and the American economy that we must solve together. I am especially aware that most veteran spouses are women who suffer the long-term consequences of their husbands' extended unemployment, leading to their husbands' identity crises and at some point, their own, because of the family's inability to be engaged in meaningful and high-paying work. Unemployment hits a family very hard, because at the core, a career is the foundation of our purpose in this world, especially since we spend so much time engaged in our work. New separation from the military with zero employment can be a severe blow to our sense of self-esteem and self-worth. CivCom helps veterans earn gainful high-paying employment, is free to use, and saves time as well as money for companies by being tax deductible. Via mentoring, training, networking, and job search help, CivCom strategically identifies what each military candidate considers fulfilling work and turns them into an "offer-ready" candidate for that work. By partnering successfully transitioned veterans with military families, CivCom has enjoyed great success in matching veterans with employment. CivCom stands out as a non-profit which has a vetted pool of skilled veterans eager to add value to the civilian workforce. The most obvious struggle is that veterans are completely unprepared for a company's recruiting process, which is why providing hiring organizations "offer-ready" candidates optimizes the veteran recruiting operations by turning their funnel into a pipe. In this way, businesses spend much less time and fewer resources on veteran candidates who are disinterested in and or unqualified for the businesses' job opportunities. Brandon Trama served in the Army Special Forces from 2006-2015 and is a current MBA student at Wharton. He remembers that the transition services available were heavily focused on helping service members pursue an undergraduate degree or federal employment. "At the time resources available from the Army weren't helpful for my transition. I wanted to pursue a career in energy-focused finance, but I didn't know how to get started." "Yulee's personal transition from the Navy into his career reflected the kind of transition I wanted to make. Working with him enabled me to get a sense of the different roles in the finance and energy sectors. With CivCom's help and contacts, I was able to secure a pre-MBA internship at a credit fund, and another at an investment bank this summer. Today my goal is the same as it was when I exited the military. I am on a clear path to help me achieve a career in finance with a focus on the energy sector. I would have not been able to get down this path as quickly without CivCom's advice and support." To help military families get ready, CivCom launched a free service on September 12, 2016 at www.civcomready.org that enabled military families to start civilian career research on their own time. 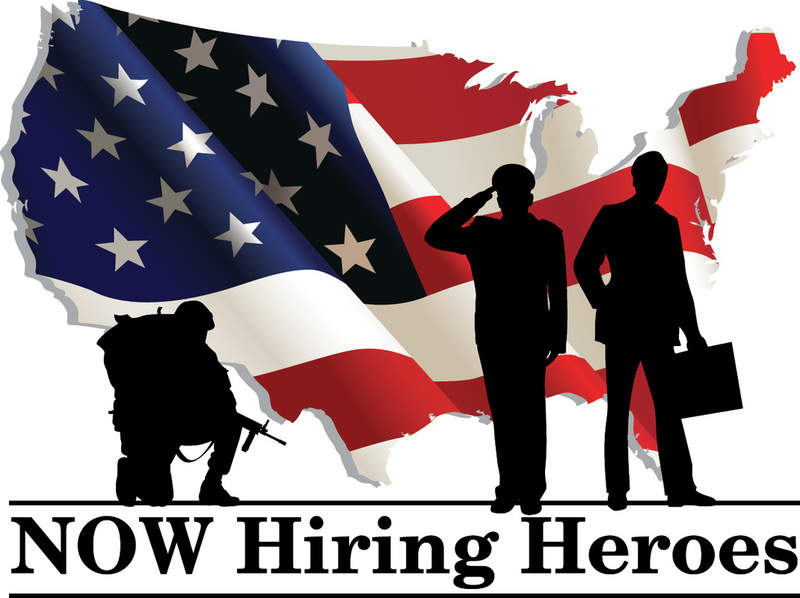 American businesses, join Dow Chemical and partner with CivCom to access its highly skilled and vetted pool of veterans and let us together help veterans earn meaningful employment for a brighter American future!